Home / DJ Center group / Palladium Makati / press release / Quentin Mosimann / Quentin Mosimann is coming for his live tour for the first time in ASIA! 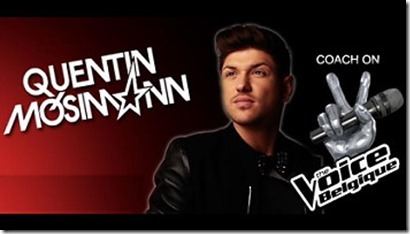 Quentin Mosimann is coming for his live tour for the first time in ASIA! Singer, model, performer, DJ Producer of the new French EDM scene has been elected Best Dance DJ in 2011 (Only for DJs), ranked #74 in the TOP 100 DJs 2012 (DJ Mag), 5th Best French DJ in the world and this year he was elected French Revelation 2013 (Fun Radio Dance Event). 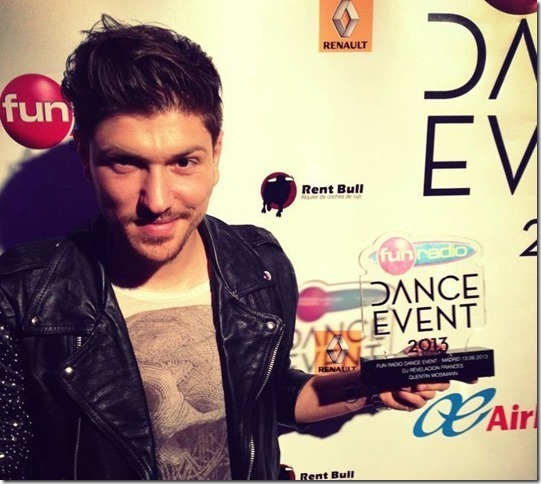 Aside from being a recurrent resident on Fun Radio and coach on the TV show “The Voice” in Belgium, Quentin Mosimann showcased his producing skills with his latest release “I DRUM U” (Top 100 Beatport Chart) and “Pogo Pogo” (#28 on top 100 Electro House on Beatport ) play listed by his models: Chuckie, Erick Morillo, Abel Ramos, Mastiksoul and Christian Marchi. Witness this all star DJ LIVE IN MANILA this August 2, Friday at Palladium, Makati!